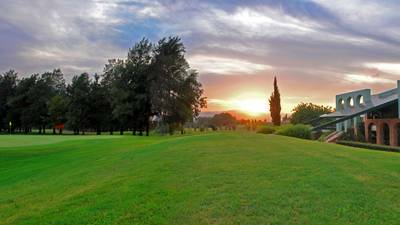 Villaitana Levante is an American style course with magnificent views of the Mediterranean and the Benidorm skyline. This championship layout offers wide fairways, exquisitely shaped greens and a measure of trickiness that keeps the most experienced player occupied. 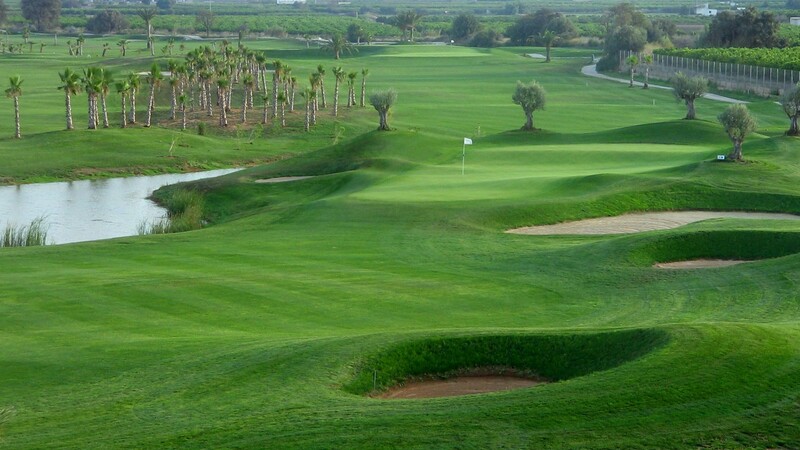 The Levante course is dominated by free form bunkering and elevated tee positions, the use of the rocky canyons create a slight desert feel. 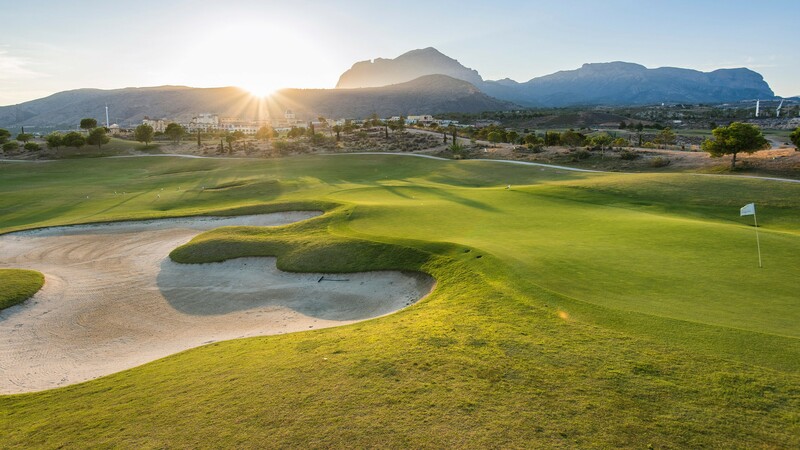 As its location it is not within any urban development you can enjoy the golf in completely natural surroundings of the sea and the Finestrat mountain range. 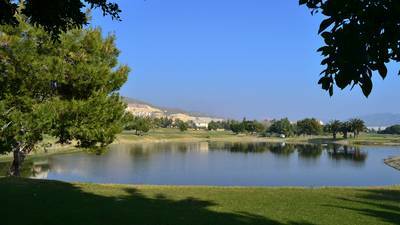 This golf course is kept in fantastic condition all year round, it’s a must play when in the area.